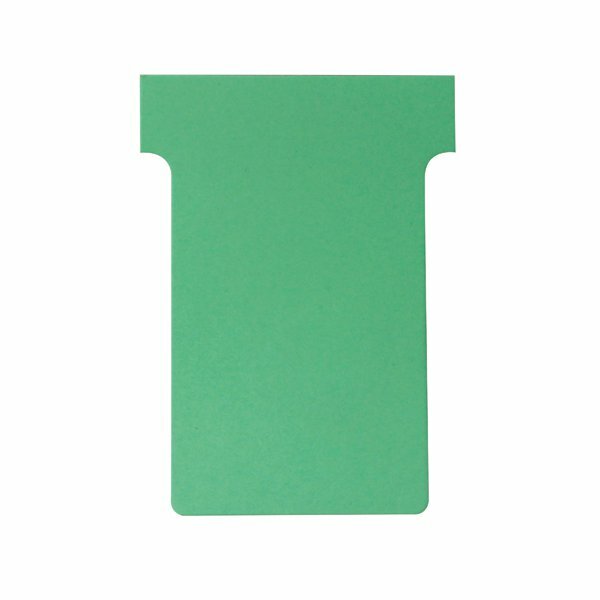 Start using the ingenious T-Card system to plan and track large projects with this pack of 100 Nobo T-Cards. Simply write a name, topic or task on top of a T-Card and add further information on the body. Then slot it into a custom-made panel arrangement to create an at-a-glance index, filing and planning system. Available in a range of colours and sizes, T-Cards make it easy to gain an overview of even the biggest project. 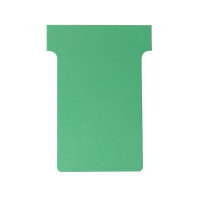 This pack contains 100 Size 2 T-Cards in light green.